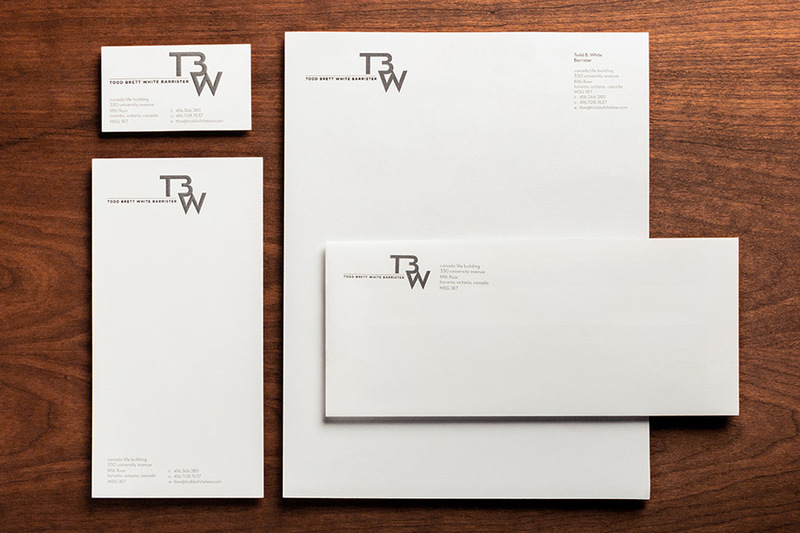 The Gas Company Inc. is a Toronto graphic arts specialty studio. The Gas Company is a resource for agencies, designers, architects, and end users involved in the production of material for print and web. This site shows examples of our recent work and special projects, as well as links to our favourite related material. 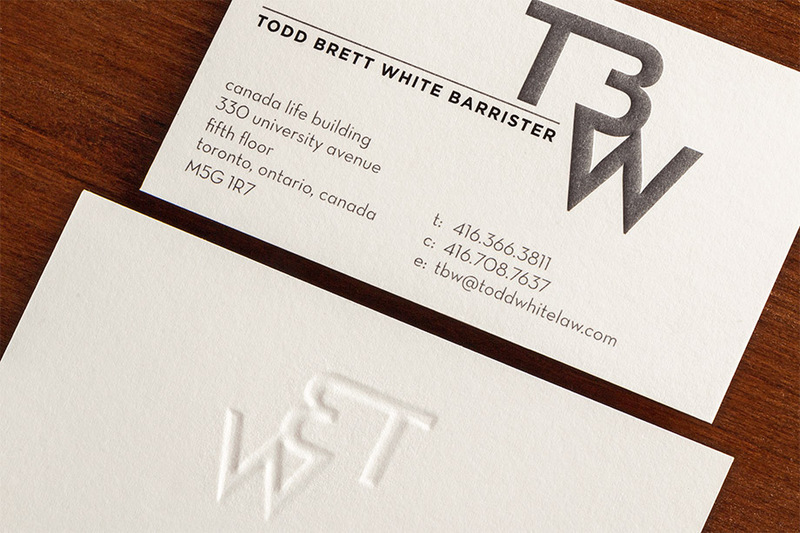 This law office stationery consisting of a business card, letterhead, No. 10 envelope, and No. 10 sized compliments card was produced using litho print with a registered deboss on the logo. I saw this sign in Shanghai. These LED/laser cut acrylic signs were everywhere and looked amazing. I want to make one so bad.